When left in place after a tree is cut down, tree stumps are unsightly and can be the root of costly problems in the future. Stecko Contracting, LLC offers tree stump removal and grinding to remove those unsightly tree stumps, improve the look and function of your home or commercial property, and make grass mowing a quick and easy project again. Tree stumps and the attached roots often continue to grow and can cause damage to foundations, sidewalks, and sewer and septic systems. Tree roots can spread 20 to 30 feet in diameter and without removal will interfere with landscaping, fencing and building projects on the property. Tree stumps can inhibit drainage. Old tree stumps can be dangerous, causing trip and fall hazards to walkers or children playing on your property. 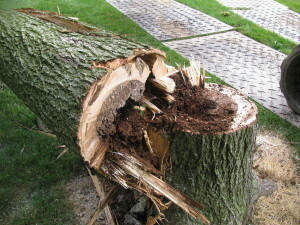 Tree stumps, due to the dangers they pose can raise insurance premiums. Termites and carpenter ants often live and breed in tree stumps. Both of these pests can cause serious damage to homes and other structures. Get started today with a free estimate. Call us at 724-527-7442. 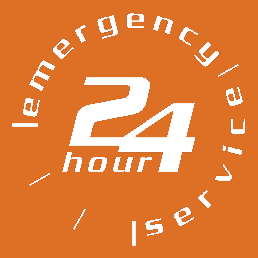 Stump removal involves specialized equipment so it is important to have an expert with years of experience. 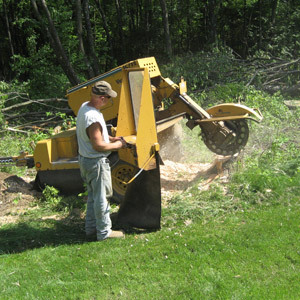 Our crews are experts in stump grinding and removal. Proper stump grinding doesn’t destroy existing trees, plants, or landscaping, so you can rest easy while we work to improve your property. You’ll also be surprised by how fast, effective, and affordable stump grinding can be when a talented and properly equipped crew goes to work! In Greensburg and Westmoreland County, call on Stecko Contracting, LLC at 724-527-7442.